Recently my local comic book store has fallen under hard times and has been having weekly Facebook live sales and auctions to help keep their shop going. 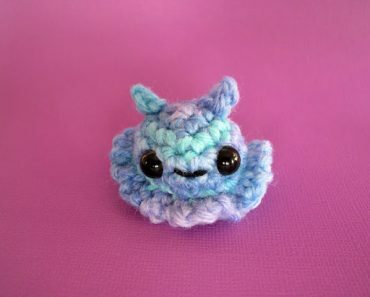 I thought it would be so fun to donate some of my cozies to these wonderful people to help out with their efforts to keep the shop going! 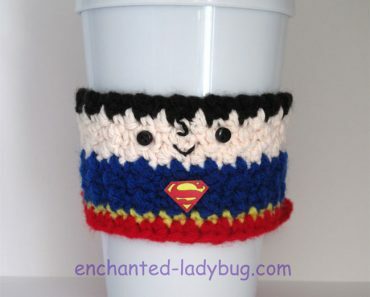 The first two cozies I donated were Princess Leia and the Joker. They both were auctioned off and at the end of the sale some of the other people participating in the auction wanted Boba Fett as a cozy! I got to work on it right away and donated it for the next week’s sale. 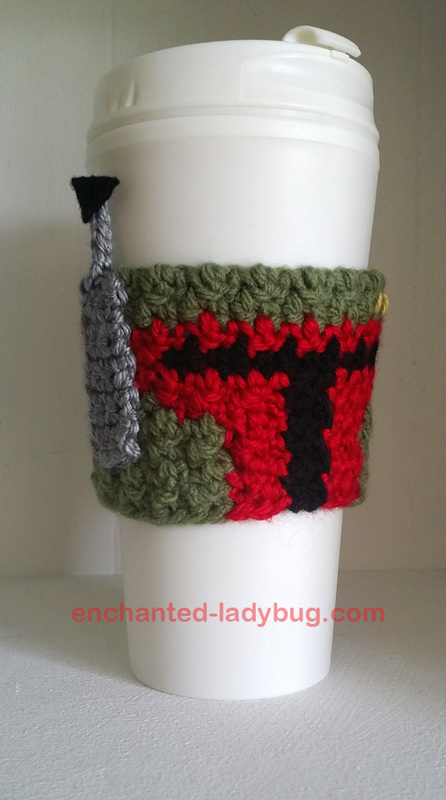 I was blown away when my Boba Fett cozy went for $70!! It was amazing! I was so happy to be able to help these awesome people and their amazing shop! If you are ever in Central Oregon, be sure to check out GeekGeekNerdNerd in Redmond, OR. You can also watch their Facebook live sales and order some pretty cool stuff on their Facebook page, check it out here. 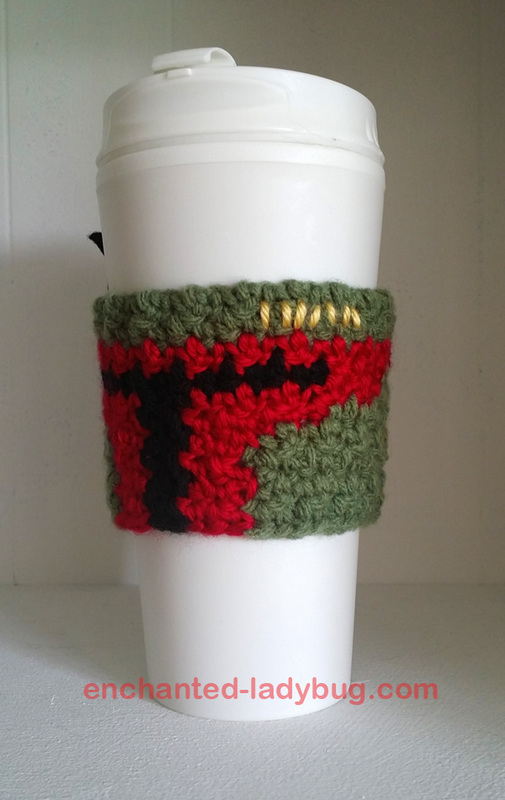 So now, I have typed up my Free Crochet Boba Fett Star Wars Coffee Cup Cozy Pattern to share with all of you! 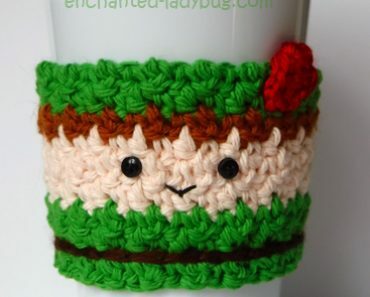 For the main cozy color, I used Impeccable Loops and Threads in Forest. For the red and black I used Red Heart Soft. The gray for Boba Fett’s antenna is Caron Simply Soft in heather and the yellow is Caron Simply Soft in sunshine. For the little black flag on the top of Boba Fett’s antenna, I cut a small triangle out of a piece of black felt. 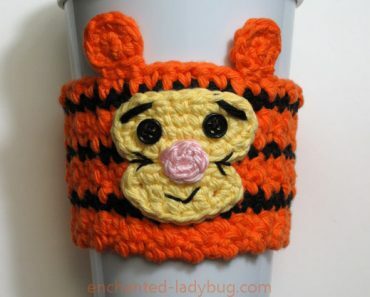 I used hot glue to attach it, but sewing it on would work too! 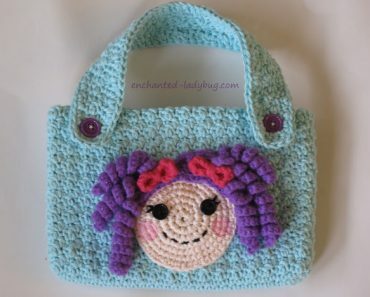 This pattern is one of my more difficult designs. It contains A LOT of color changing. I found this great video tutorial by Moogly if you need help with learning how to change colors. Check it out here. 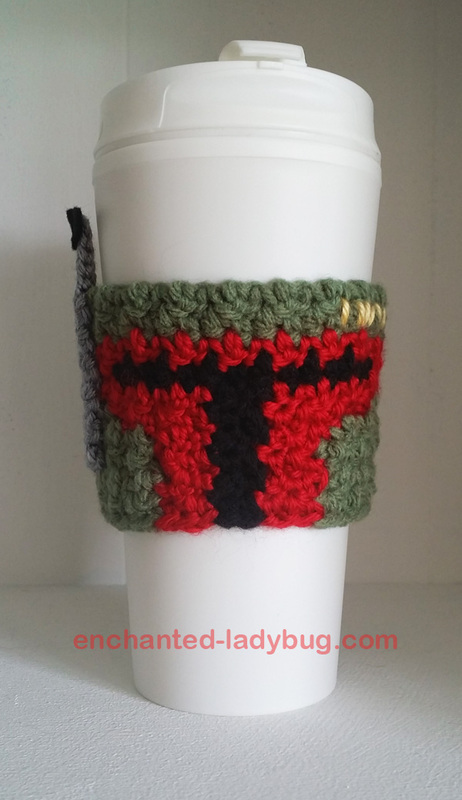 If you would like to make your own Crochet Boba Fett Star Wars Coffee Cup Cozy, you can download my free pattern below! 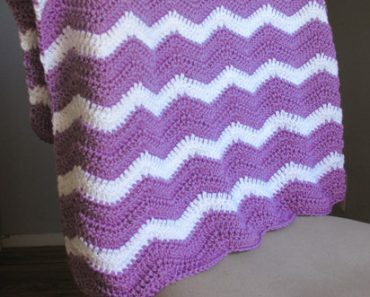 Please share your pictures of your finished projects to my Facebook or Ravelry page! I love seeing your work!